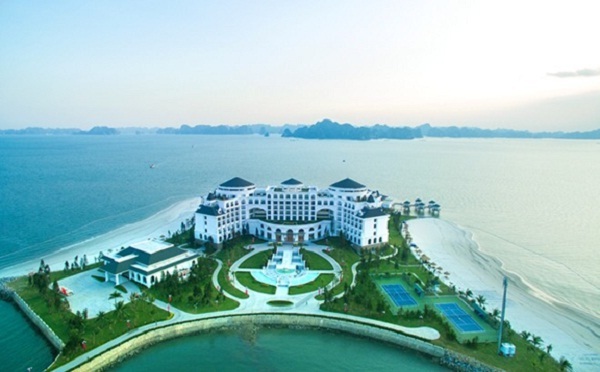 Far from Hanoi by over 3 hour drive, Vinpearl Halong Bay Resort, the biggest 5 – star beach resort in the north is a perfect choice for Halong tour at the weekend. 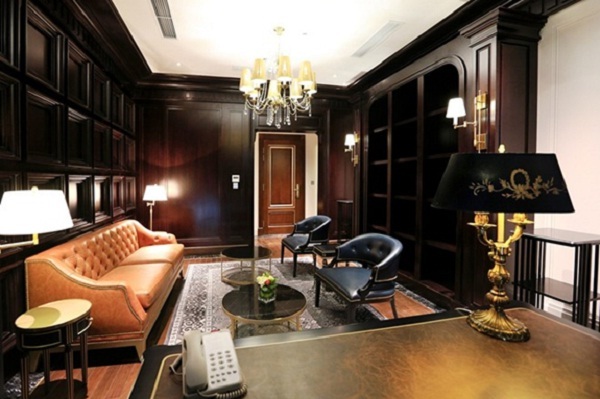 Halong Vinpearl choose its own neoclassical architecture, a completely new model compared to other Vinpearl resorts in Nha Trang or Phu Quoc. 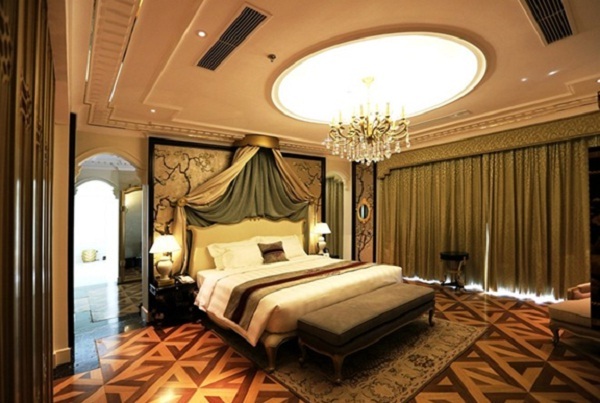 By its own splendid and magnificent style, Halong Bay Resort Vinpearl are considered pretty to detail. 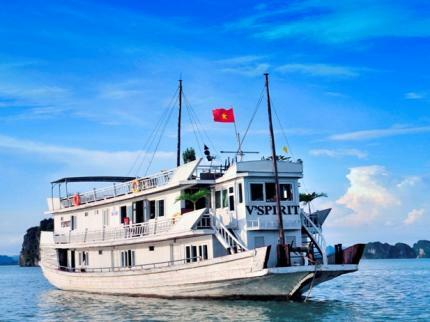 Visiting Halong Vinpearl, you will admire a masterpiece of art, a “fairy castle in the sea”. 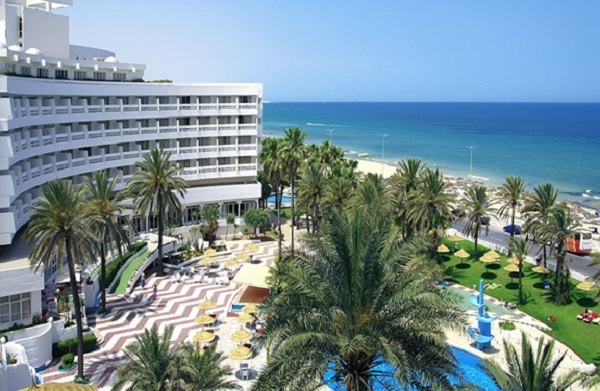 With its surroundings covered by the sea, all rooms have private balconies with views outlooking the sea. Beside, with outdoor pool system and especially 4 season indoor pool, Halong Bay Vinpearl Resort brings guests second – to – none experiences to enjoy fully 5-star holiday at any season of the year. Especially, luxury and charming restaurant area stand out among the smooth dark blue water surface. In particular, visitors will experience luxurious meals at 5 star restaurants right “on the ocean”. With 5 stars service system, unique position, unique vision, unique architecture and romantic natural landscape, Halong Bay Resort Vinpearl is a luxury resort tourism product which is completely different, the first time appearing in Halong. Openning on 31st October, Vinpearl Halong Bay Resort is a great choice for short vacations on the occasion of weekends and holidays, seminars, conferences and business events. 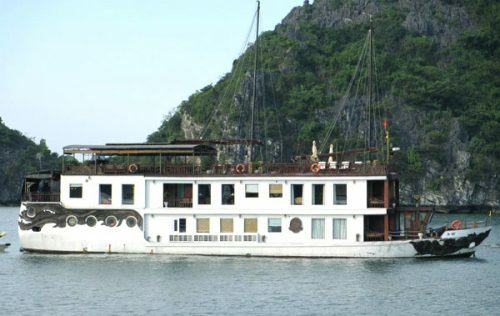 Guests will remember Halong Bay Vinpearl Resort as an ideal address to visit in Halong, where you can enjoy a peaceful atmosphere among perfect natural picture. 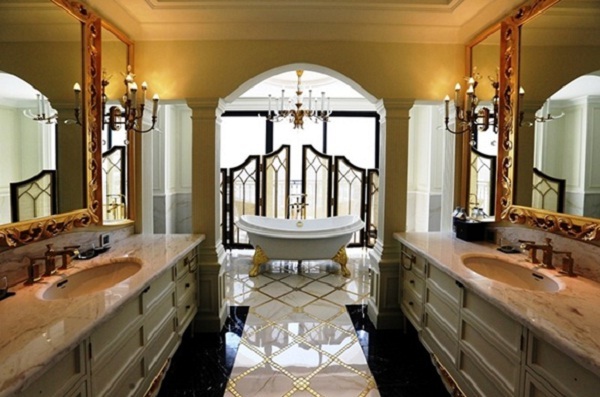 5 – star Vinpearl Halong Bay Resort marked a significant development of Halong which is worthy of the tourism potential of the world’s natural wonders. 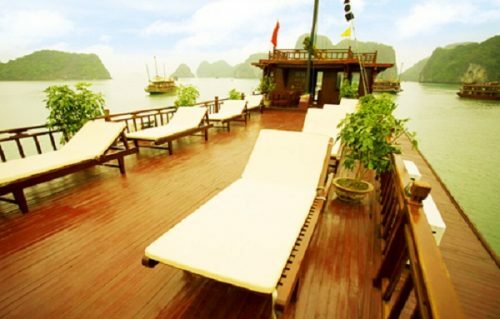 The resort is what to visit in Halong that cannot to be missed.